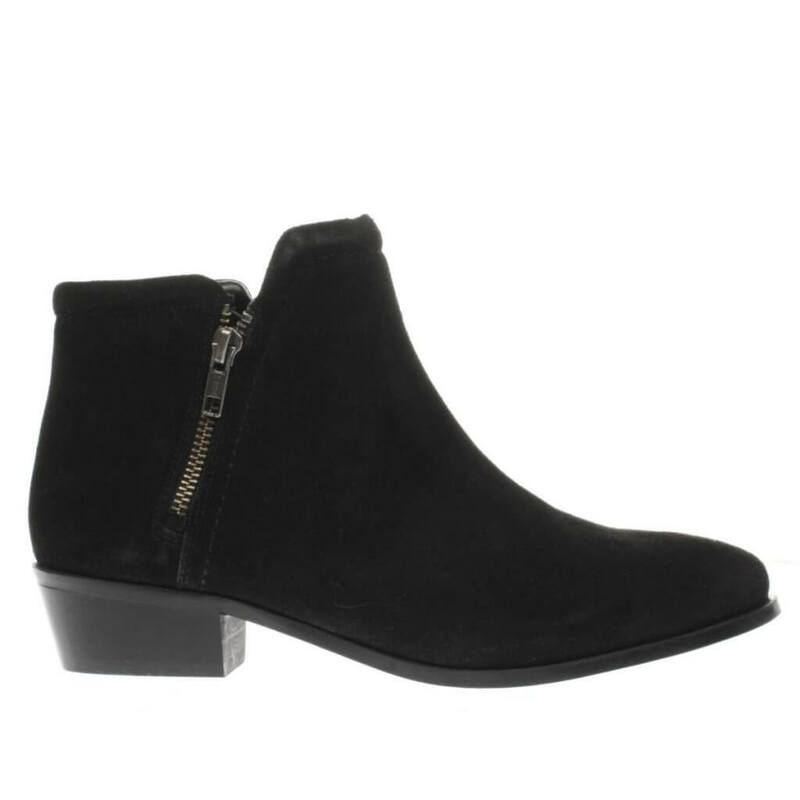 I love these Uggs and they are currently in the sale for £108 from Love the Sales. 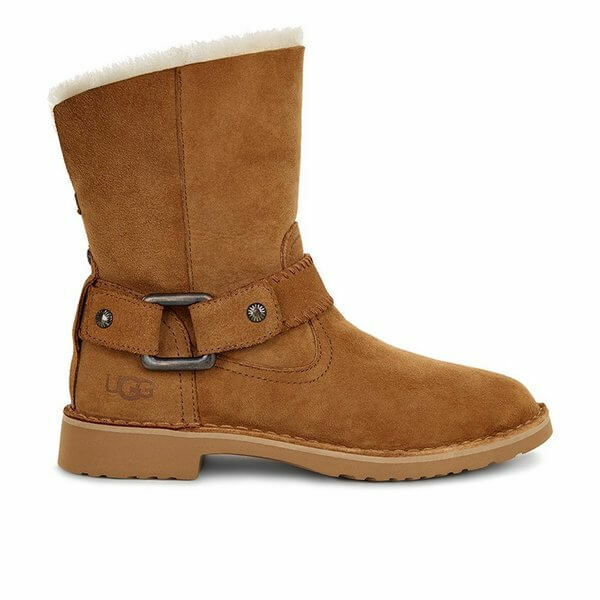 The top of the boots can be cuffed down to reveal the contrasting UGGpure lambswool interior, while the ankle strap with whipstitch detailing can also be removed for a simple look. A medial back zip and Art-Deco inspired rivets add fab finishing touches. I already have these but had to mention them because they are just perfect! They are £100 from Bogs. 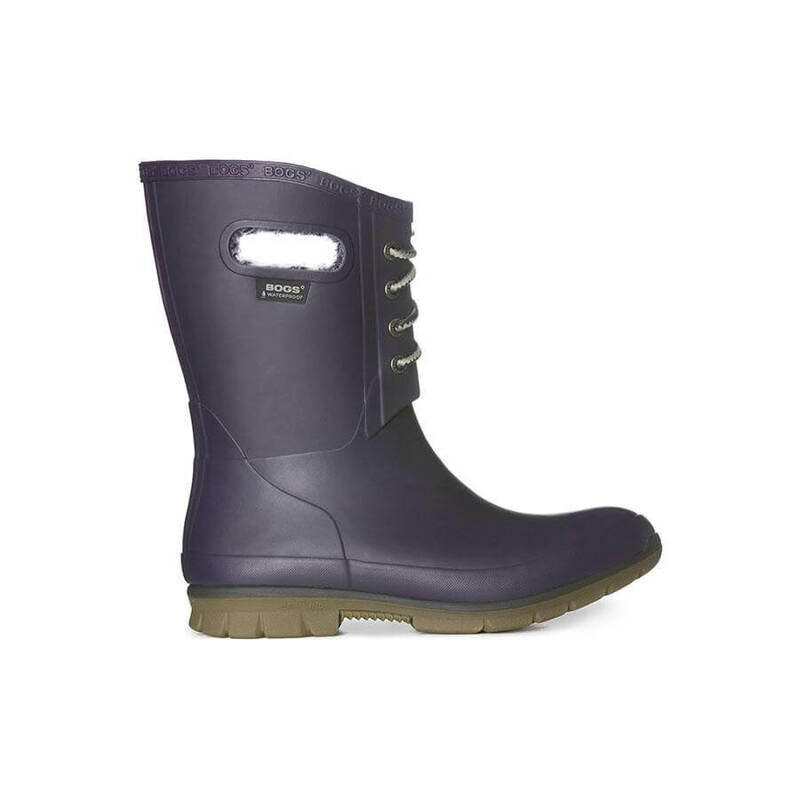 They keep you warm, dry and comfy all day with a 100 % waterproof design that features rebound shock-absorbing cushioning. Pull-on handles make for easy on and off, and faux-fur lining means they feel all warm and fuzzy inside. I’m having flashbacks to my youth with these beauties. I used to adore my Docs, I had a gorgeous purple pair and a blue pearlescent pair. 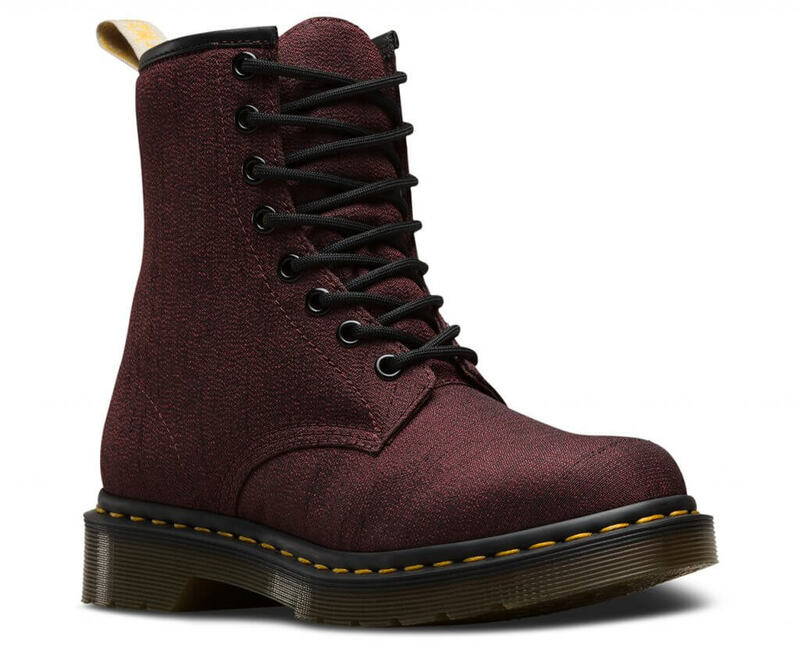 Anyway these are from Dr. Martens for £100. Built to last, this women’s 8-eye boot is made using one of the finest methods of construction: the Goodyear Welt, which means the upper and sole are sewn together in their heat-sealed z-welt stitch. The boot sits on their iconic AirWair™ sole, which is oil and fat resistant, with good abrasion and slip resistance. To make them even more impressive, they are 100% vegan construction, including a fine twill canvas. I couldn’t ignore these from Aldo, £120. Their print lends a certain femininity to the military feel while the bold vamp lacing rounds out the look. I have never owned a pair of Doc Martens before despite continuously being in my Emo stage, but they do look stylish. I love all of your choices so much. I’m already a huge fan of Uggs and Dr Martens. 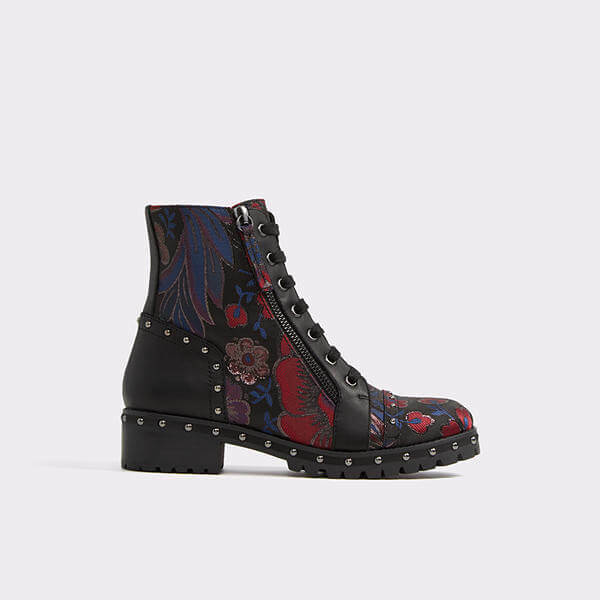 The Aldo boots are just stunning, that print! Ooh I love those Uggs, I get a pair every year because they really are the comfiest boots I’ve ever worn. The only downside is they aren’t waterproof! Loving the Doc Martins, I saw a lady wearing some in a similar colour the other day and I really wanted them! The aubergine doc martens are cute and it is great to here that they are cruelty free and suitable for vegans . I absolutely love those print Aldo boots. The print is really pretty and unusual and this would give a lovely bold look to some smart black trousers. Boots are probably my number one fave thing about autumn and winter! 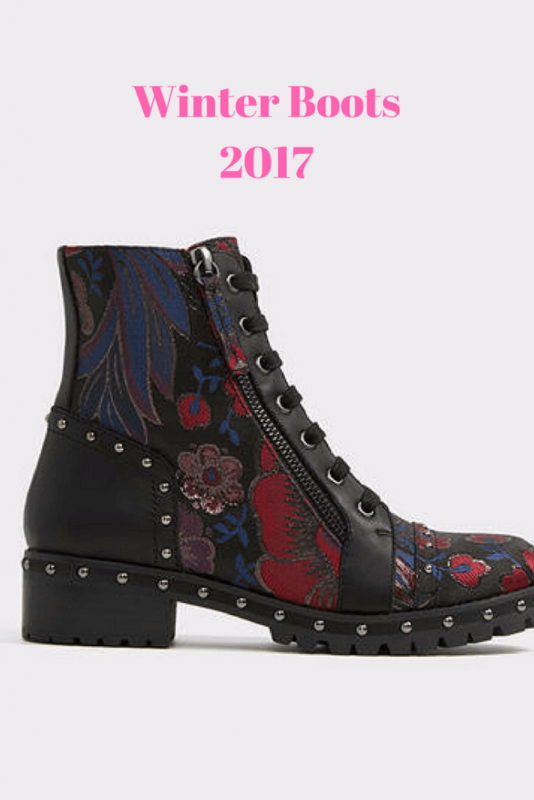 I love the dr marten ones you list here. I really love those Bogs boots – I would love a pair. Great collection! I totally need a new addition for my wardrobe for this autumn / winter.